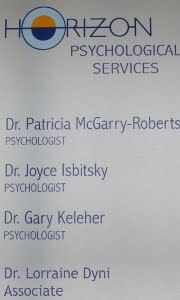 Psychologists provide the GOLD standard of Psychotherapy. A psychologist studies how we think, feel and behave from a scientific viewpoint and applies this knowledge to help people understand, explain and change their behavior. Psychologists engage in research, practice and teaching across a wide range of topics having to do with how people think, feel and behave. Their work can involve individuals, groups, families and as well as larger organizations in government and industry. Some psychologists focus their research on animals rather than people. the role and impact of psychological factors on performance at work, recreation and sport.